Commercial EV charging stations may be unattended, but that doesn’t mean operators don’t have a chance to develop and maintain customer relations. EV Meter comes equipped with Nayax’s award-winning VPOS Touch device which seamlessly integrates telemetry, cashless clearance, machine monitoring and management, and business analytics with innovative marketing and advertising opportunities. 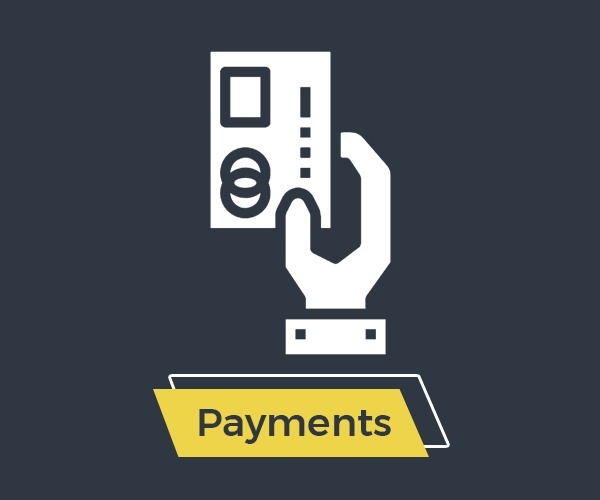 By accepting all cashless payments and transmitting data in real time, the solution offers EV operators increased revenue and improved productivity. Its multi-language display capability and customizable color touchscreen provide exciting ways to engage drivers for marketing purposes.